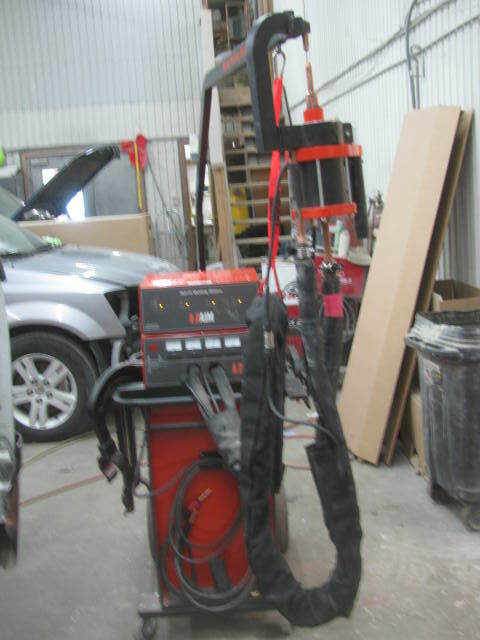 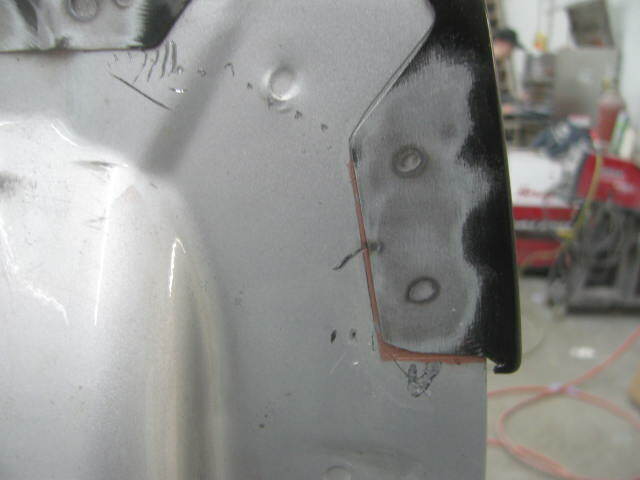 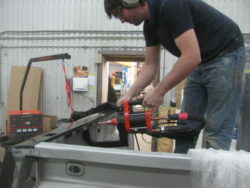 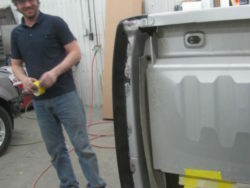 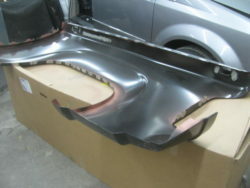 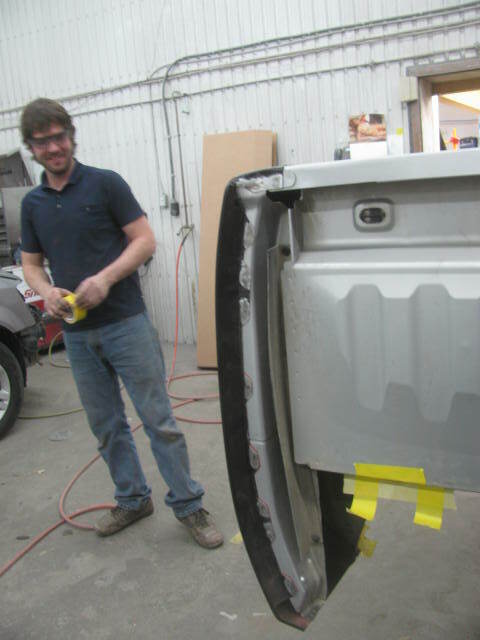 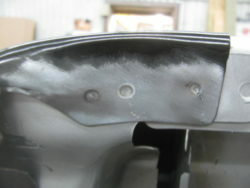 We have the technology and equipment to duplicate factory OEM spot welds. Not only does Squeeze Type Resistance Spot Welds (STRSW) duplicate OEM appearance but allows for the significant reduction to the heat affected area, that doesn’t damage the HSS (High Strength Steels and UHSS (Ultra High Strength Steels) found on today’s vehicles. 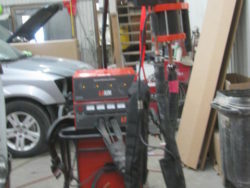 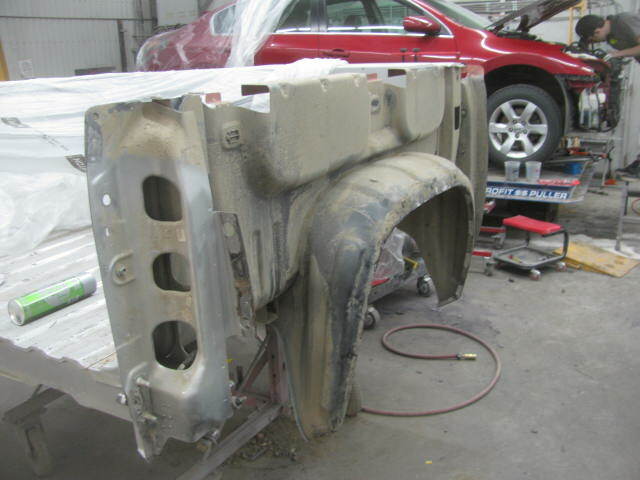 Come to Souris Collision & Glass for your superior repair.